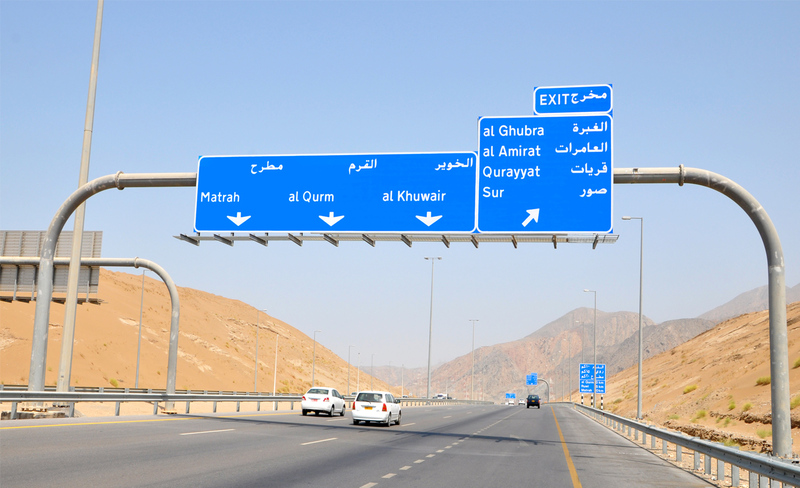 Midsign is one of the biggest companies in the Middle East for the supply of road safety products. It was originally founded in 1999 by Mr. Fadi Awwad, on the island of Cyprus and grew strong business networks within the Middle East. It began selling only reflective products, but as the company slowly established a loyal clientele and each one a power player within their domain, Midsign gradually introduced other products to it’s resume, to cater exclusively to each representative. 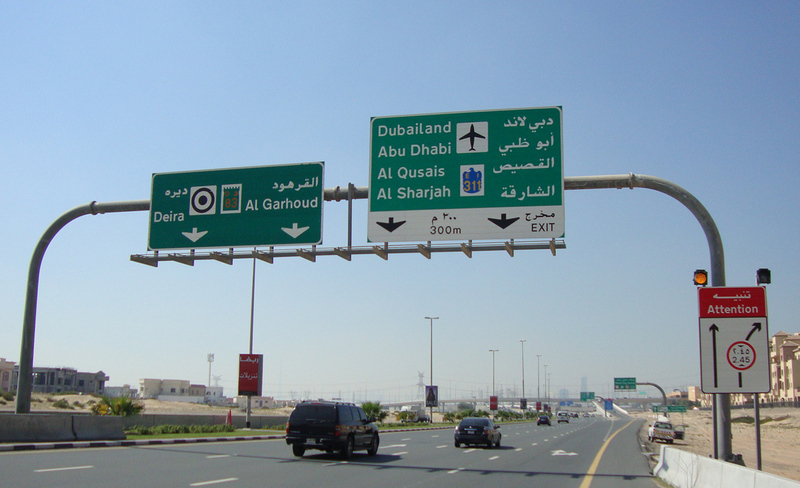 It is the exclusive agent of many major companies / producers of road safety products from all over the world. 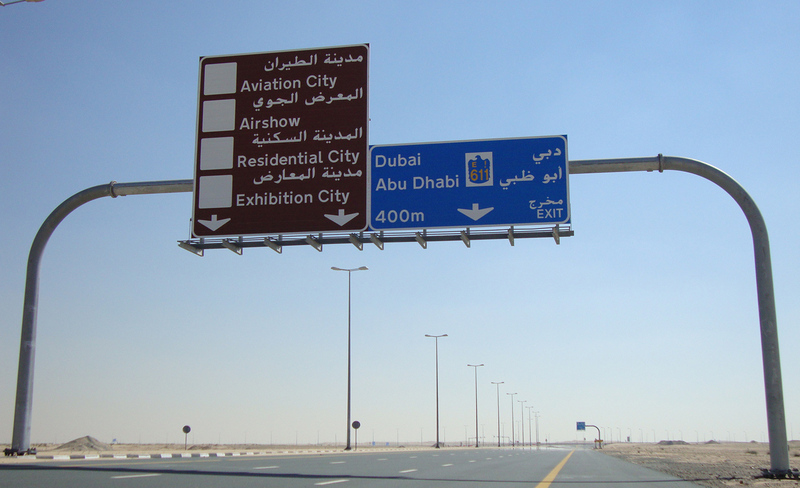 Products of European, USA and other specifications such as reflective sheeting, road pavement markers, posts, car license plates, road ceramic, traffic counters, TMAs and other machinery / products for road signage and safety are just some of the many products that Midsign can provide at the best prices. The personal and immediate contact with its customers, makes Midsign their best coordinator in succeeding their businesses. Midsign’s sister company Midsign Cyprus Ltd distributes in Cyprus and Greece and both are located under the same roof. Midsign Cyprus Ltd participates in government tenders with a great success over the years due to its good prices and excellent service offered. 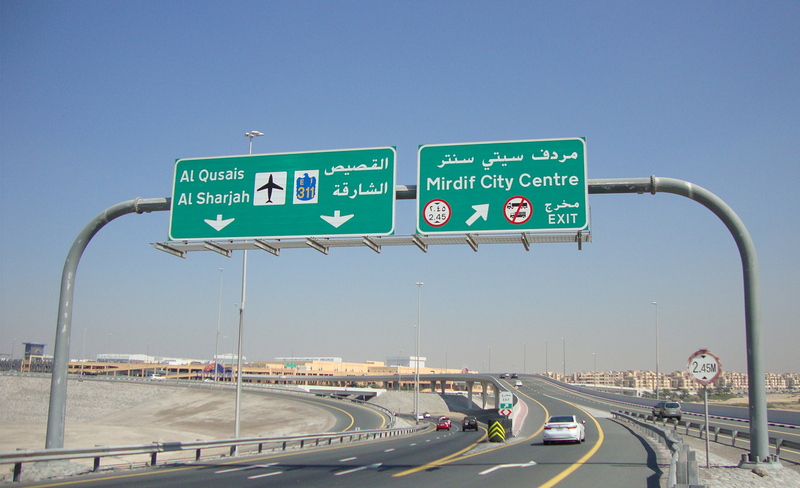 By 2003, Midsign had opened an office in Dubai, for customers practicality and access and by 2007 officially announced the opening of it’s third office in Saudi Arabia. 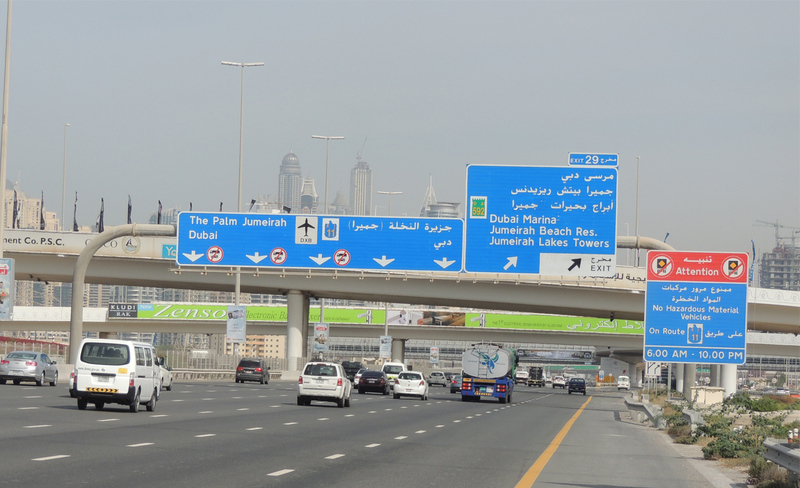 Today, Midsign distributes Road Safety Products of all kinds. 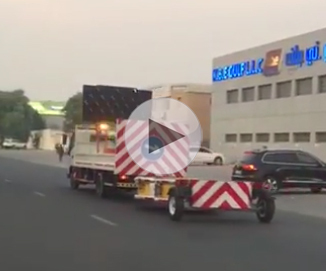 From Reflective Sheeting, to road Markers, Car License plates and machines equipped to produce them according to transportation and vehicle laws and machines such as plotters. The company’s uncompromising vision is to represent the finest quality products within the industry and offer the most professional sales and distribution services to its customers worldwide. All of it’s brands are amongst the top quality, selling products within their segments. 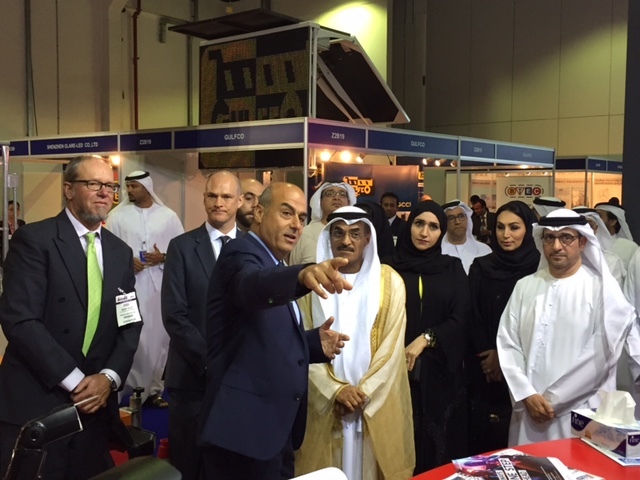 Fadi Awwad and The Minister of Transportation for the UAE discuss Highway Safety and the importance of using the Scorpion Truck Mounted Attenuators in the work zone. 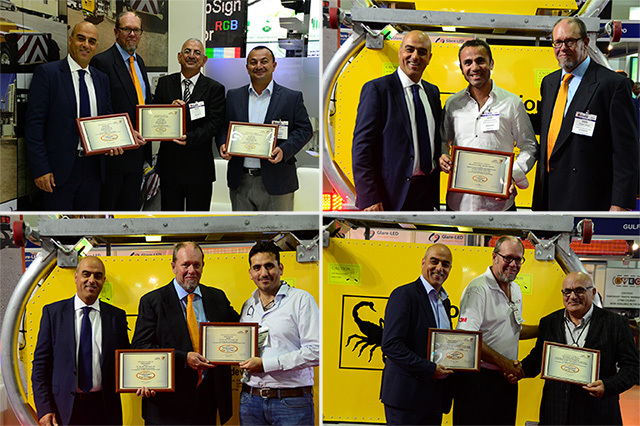 Special awards given during Gulf Traffic 2016 exhibition to our TMA customers. 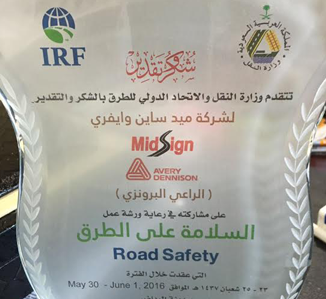 MidSign, were recently recognized by the Saudi Arabia Ministry of Transport and the International Road Federation for our contributions to roadway safety with the presentation of this award last week during a conference in Riyadh. Â© Copyright 2015 Cyprus-Midsign Ltd. All Rights Reserved.